I've worked here for 1,5 year and I enjoyed hacking out here and being with lovely, calm horses. I had a really nice co-workers and a lot of space to work on my own. 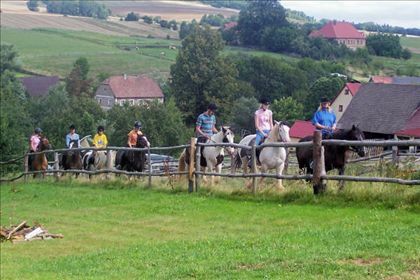 Great place to everyone who wants to gain some experience with breeding and foaling, working with young horses or just love hacking, trailing and working with people. 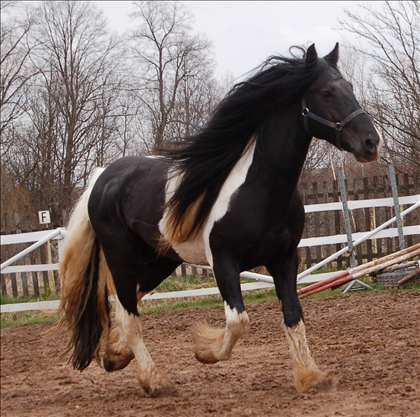 You are working at our Stud-farm in SW-Poland and this is situated in Marczów and we breed Irish Cobs (Tinkers). 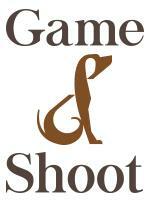 When we started we imported Tinkers from Ireland and from there we started our breeding company. At this moment we have around 60 Tinkers, we have 30 Tinkers between 8 months and 3 years old and they have to be trained to learn and to behave. 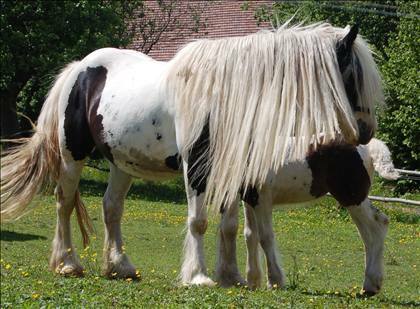 We have our own 2 certificated stallions Picco and Galypso for breeding. 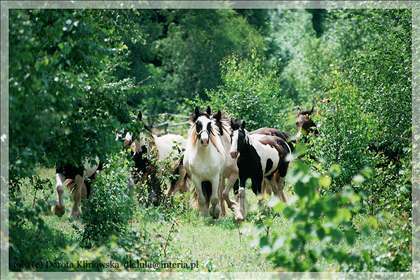 We treat all our horses in a friendly way and we like to become the best stud-farm of Tinkers in Europe. 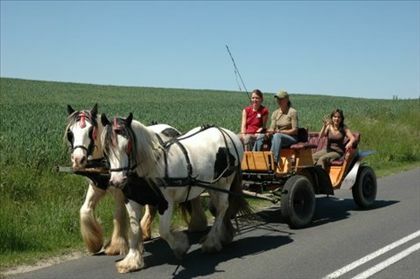 At this moment we have 3 instructors to give lessons to our guests and go with them on trips.